Streamline your sending with our leading supply chain technologies and 3PL services. Handling downstream logistics isn’t easy. So, it makes sense for manufacturers and wholesalers to outsource some – or even all – of their freight forwarding and B2B logistics to StarTrack. 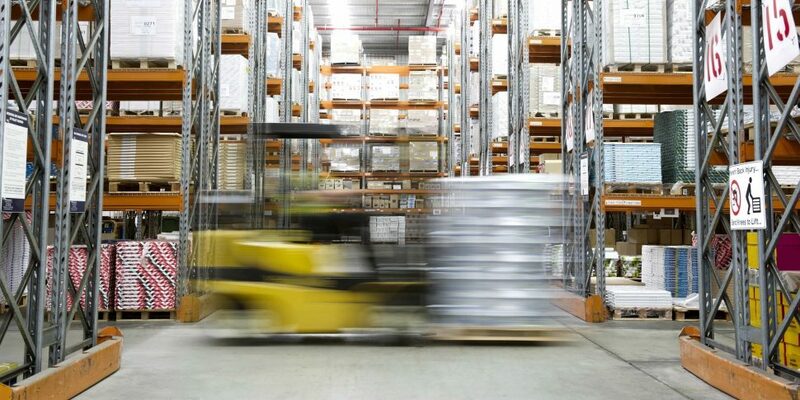 Managing logistics in-house can be complex, costly and time-consuming. This is why so many online businesses trust StarTrack to manage B2C logistics. When you use our 3PL services, you gain access to in-depth reporting and analytics. With transparency into your supply chain, you can optimise cost and customer service – and make smarter business decisions.